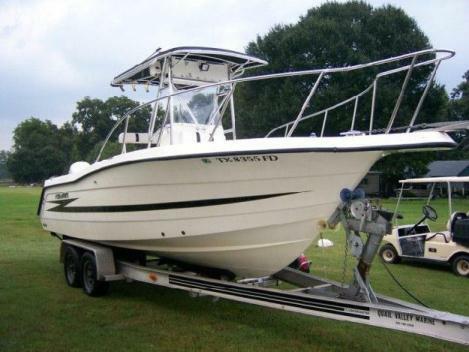 1994 Skeeter center console bay boat with trailer. 17ft long, ready to go fishing, very clean, runs great. New battery, stainless steel prop, new tires on trailer, depth finder, marine radio, life jackets, etc. please call Charley 225-324-5730. $7000.00 or best offer. Must sell!